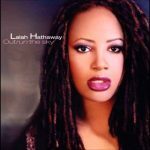 Song of the Day: Lalah Hathaway - "One Day I'll Fly Away"
This is simply beyond beautiful… the connection between the performers, the composition, the story, the recording it’s all there. 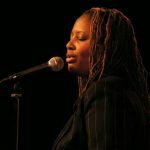 We’re fortunate that it has been captured for posterity. 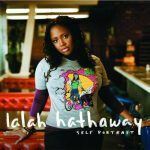 Reason 1 million and 1 that Lalah Hathaway is our Artist of the Month.